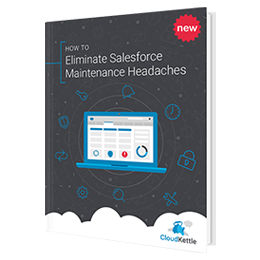 In this guide we discuss how taking a proactive approach to Salesforce management can eliminate Salesforce maintenance headaches. 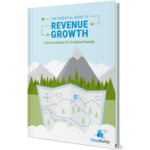 We hope you find this guide helpful. If you have any questions, reach out today.